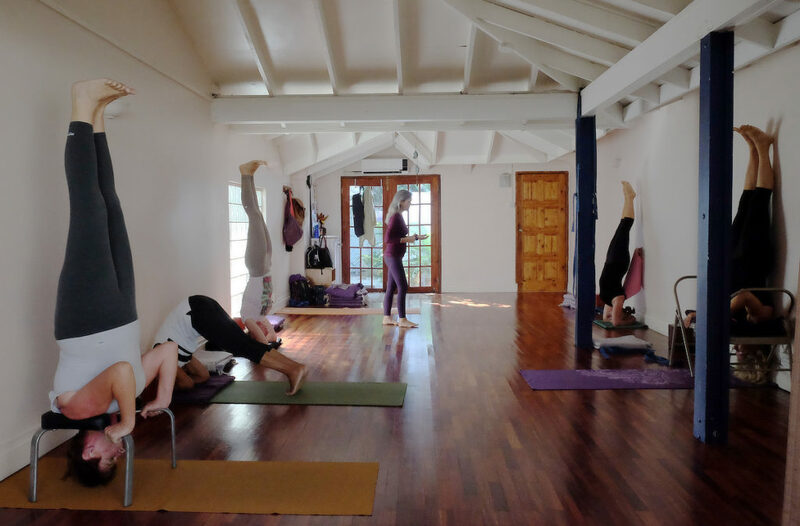 Jill Hagar is the Director of Yoga St Lucia and is Saint Lucia’s only Certified Therapeutic Iyengar Yoga instructor and she’s a bit of a ‘household name’ on Saint Lucia’s yoga circuit having been teaching yoga here since 2002. 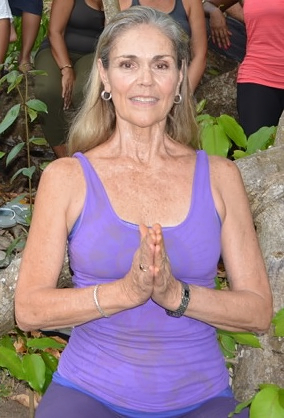 Jill began teaching Yoga in Boca Raton, Florida before coming to Saint Lucia. 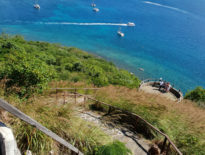 She recognised a need for Yoga here on the island especially for people with injury and was inspired to share her knowledge and bring wellness to as many people as she could. Jill herself suffered from a hip issue and torn meniscus, she used her knowledge of Iyengar Yoga and practiced, to strengthen and ease the pain in her hip and healed the torn meniscus. She feels that these experiences have, next to BKS Iyengar, been her greatest teachers. With this knowledge in hand and in her heart, Jill has since helped many students achieve great relief and improved movement through the practice of Iyengar Yoga. None of us know everything and there’s always more to learn. 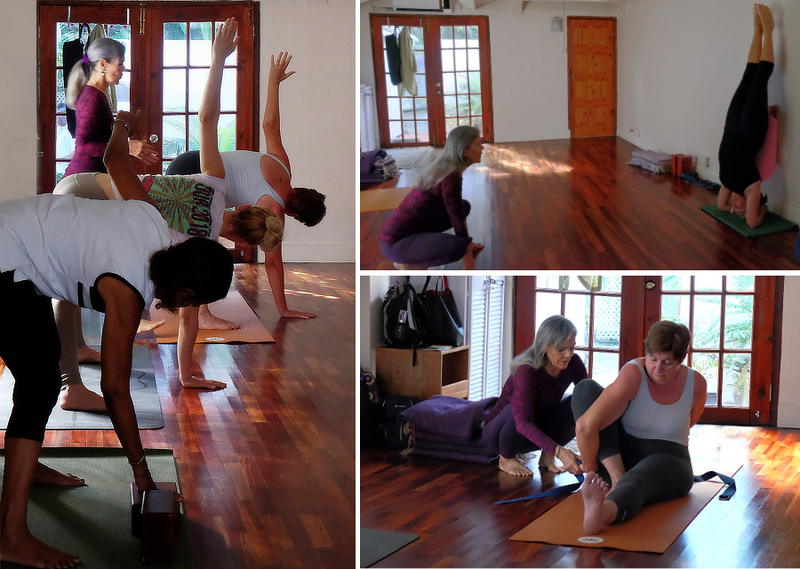 Yoga St Lucia welcomes up and coming yoga teachers to attend classes to share knowledge and receive mentoring: Jill’s hope is that she can pass on as much of her knowledge as possible here in St Lucia and so enable others to move forward on the path to increased qualifications. 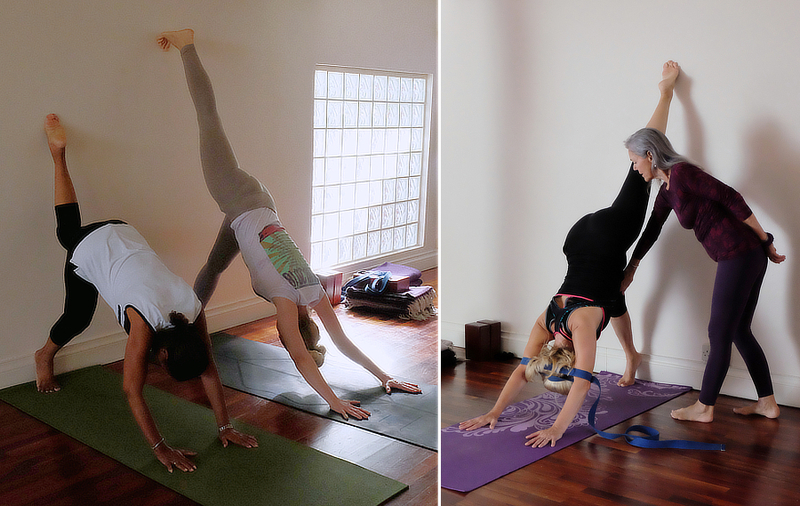 She says, “It’s constant discipline – yoga is about connecting the body and the mind, and you need to keep learning. I know getting qualified can be a huge investment and costly especially for Saint Lucians when you put it in perspective of local earnings and the cost of working toward certification, so if I can pass on what I know, that would be great. 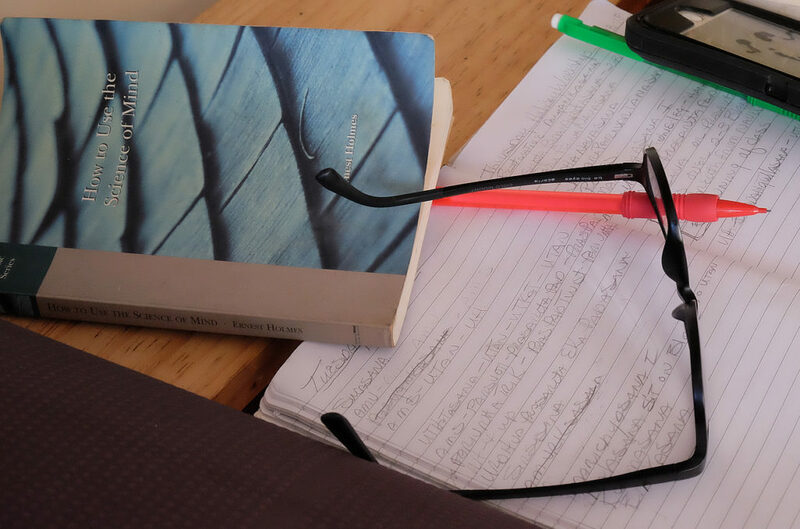 I am open to – if a yoga practitioner or student really needs help and can’t afford classes, I prefer they just come – we never turn anybody away. Jill is certified by the International Association of Yoga Therapists and holds a Junior I Intermediate Iyengar Yoga certification. She has trained with many wonderful and internationally acclaimed senior Iyengar teachers, as well as the Iyengar family in India. She attends Teacher Training and workshops several times per year. You can expect precision, enthusiasm, inspiring demonstrations, attention to safety, and very clear instructions from Jill as she skilfully guides you through the poses and using props. Jill walks through her classes carefully assessing each student and giving hands on adjustments to ensure the poses are done correctly…this often results in soft exclamations of ‘Ohhh!’ and the occasional giggle, as a student realises they actually CAN do something they were pretty sure they couldn’t! New students are welcome – don’t let your fears stop you from giving it a try. 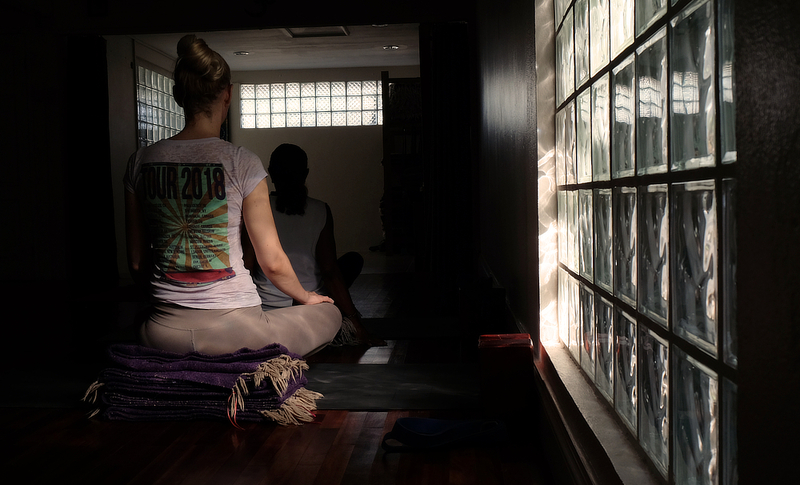 You’ll find a warm welcome and the best expertise at Yoga St. Lucia – what better place to start? Click on this What3Words address ///ascends.rapid.mystic to be taken straight to the exact spot on the map:Use with your favorite app to get driving directions.